Traveling to the Deep South for some first-time casino action? Here are a few tips that might help. Planning to visit some nice Deep South casinos to get initiated into the world of gambling? Well, we’ve got you covered! Let’s acquaint you with some pro-level casino tips to make sure that your first casino experience doesn’t end up being a disaster. 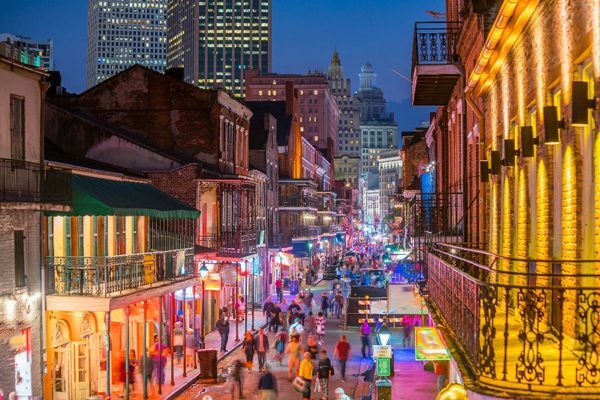 The Deep South boasts some very good brick and mortar casino establishments, including the likes of Hard Rock Hotel and Casino (Mississippi), L’Auberge Casino Hotel (Lake Charles) and more. Before you enter any casino establishment in the Deep South, make sure that you have budgeted the amount you can afford to lose. Once you lose this amount, exit the casino there and then. Sticking around any longer can lead to losses that you might greatly regret later. Almost all of the land-based casinos offer attractive membership and loyalty programs that can be joined for free. Ask about it at the registration desk. Once you are in the casino, reach out to the front desk, fill out the required forms and familiarize yourself with the surroundings. These programs come with plenty of perks like reduced room rates, free buffet coupons, on the house drinks and more. If it’s your lucky day, you might even be offered some free credit to get you started! All you need to do is insert your card into the slot machines or present it at the gaming tables to avail such offers. It’s also important to mention here that online casinos offer plenty of signup bonuses in the form of free spins, free bets etc. when you play with them for the first time. You can always use such bonuses to try out an online casino environment before visiting a brick and mortar establishment. Here’s revealing the best online casinos for you. Almost every land-based casino offers free drinks to regular gamblers. The trick to availing such free drinks, if it’s your first time, is to locate the lowest-cost slot machines on the floor, for instance the penny slots, and continue gambling at around $2 for an hour. You are most likely to be offered a drink during your play. In case you’d like more than one drink, tip the waitress when she comes next. Many people make the mistake of not tipping the waitresses. If you tip her once, she’d start coming by more often, in the hope of earning more tips! It’s an excellent way of cutting costs and enjoying a few drinks, before heading out for dinner. You can save plenty of money by visiting these casinos and staying over (if you like) on the weekdays. The majority of these casinos and resorts double or sometimes even triple their tariffs over the weekends. It’s because weekends are always full capacity at such places! 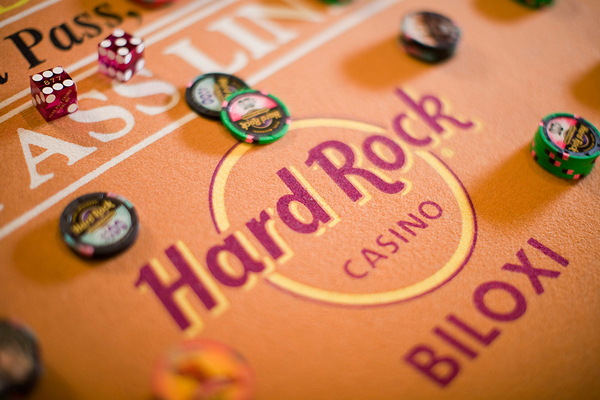 Hard Rock roulette table photo from Hard Rock Hotel & Casino Biloxi.